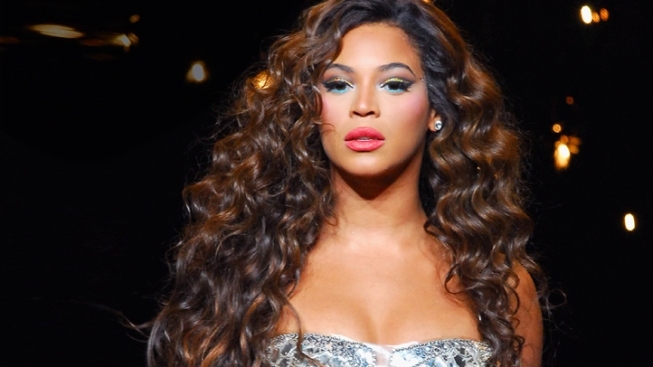 Beyonce was named the World's Most Beautiful Woman for 2012 by People magazine. Just in case Beyonce didn't already have enough going for her, she was named the World's Most Beautiful Woman by People magazine on Wednesday. The 30-year-old singer and new mom came out on top of the magazine's annual list. "I feel more beautiful than I've ever felt because I've given birth," she told People. "I have never felt so connected, never felt like I had such a purpose on this earth." Beyonce and her husband Jay-Z welcomed their first child, daughter Blue Ivy Carter, into the world in January, and her smitten mom said the baby is already "her own person." 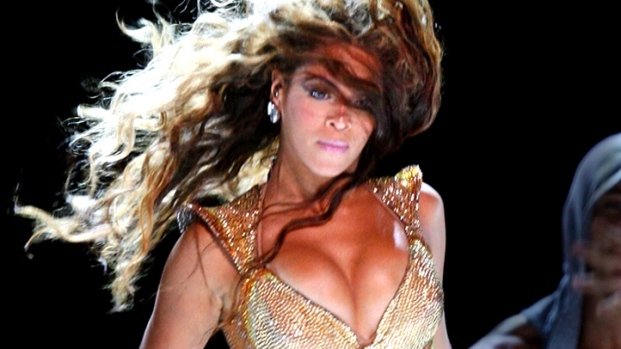 "The word 'love' means something completely different now," Beyonce added. Coming in just behind the pop star were the likes of "Modern Family" bombshell Sofia Vergara, Hollywood heavyweight Charlize Theron, "Mad Men" star Christina Hendricks and indie darling turned Oscar nominee Michelle Williams, among others.